Chet, Jerome, Xav, Tor, and Gradle (not pictured). 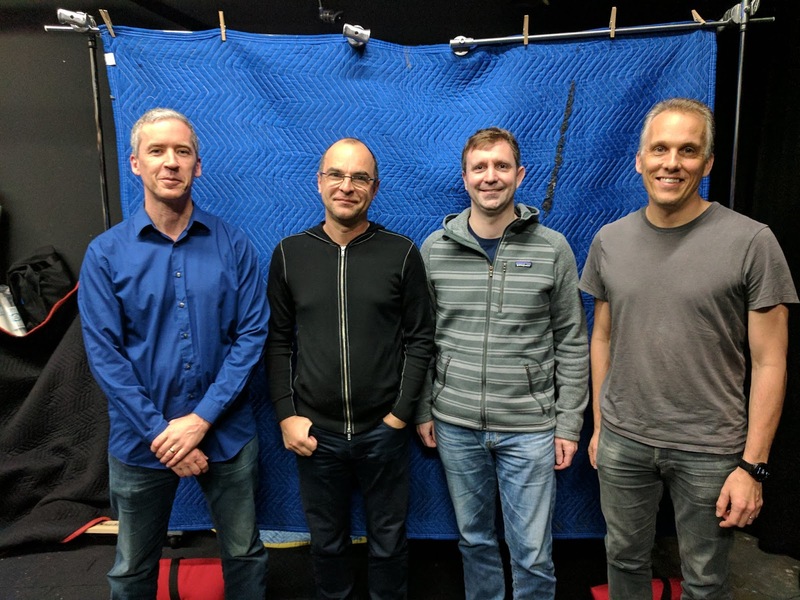 In this episode, Chet and Tor talk with Xavier Ducrohet and Jerome Dochez from the Android Studio team. We talk about gradle, gradle, and gradle. And then some more about gradle, rounding out the dicussion with a chat about gradle before ending on a brief discourse on gradle.